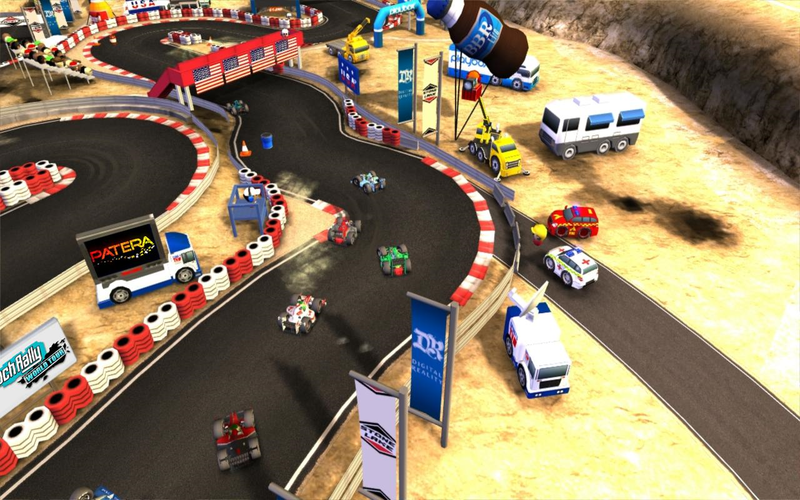 As promised, Playbox today brought the console racing experience to Tegra 2 devices with the release of Bang Bang Racing THD. 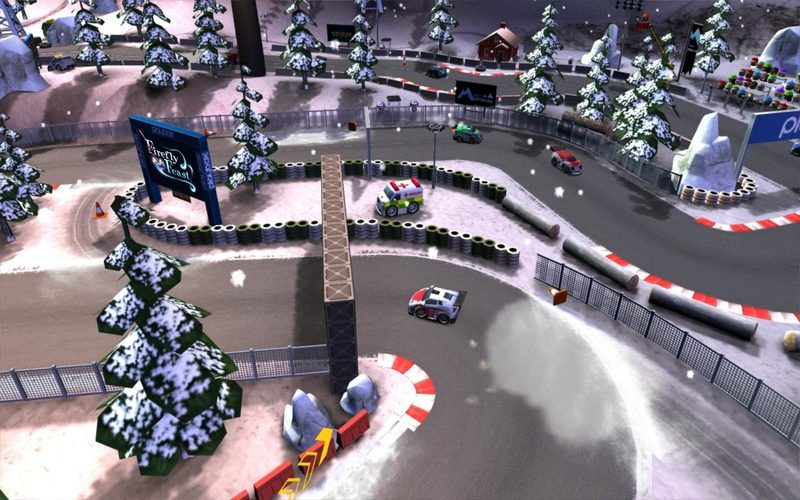 This top-down racer, previously available on XBOX 360 and Playstation 3, is one of the soon to be numerous games optimized for multicore phones and tablets. With the added device power comes a level of physics that is yet unknown in mobile gaming. Let's just hope all that new hotness is worth the relatively high cost. At $7.99 for an introductory price (i.e. the price is going even higher soon) this isn't the cheapest game on the Market, but judging from the gameplay videos it may just earn the price tag. In-depth unlockable achievements and leaderboards using Openfeint that lets you see where you rank amongst friends and foes globally. 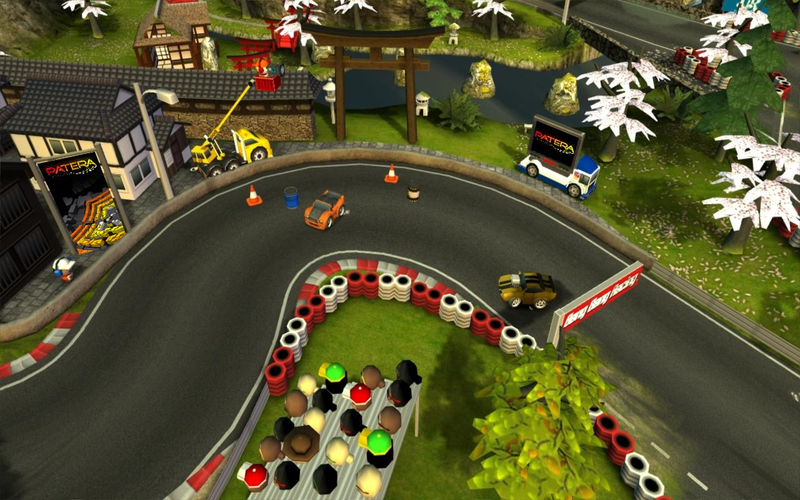 If you are a fan of racing games and Android, give Bang Bang Racing a try. We'd love to know what you think of it.